A Division of One Source Clean Corp. 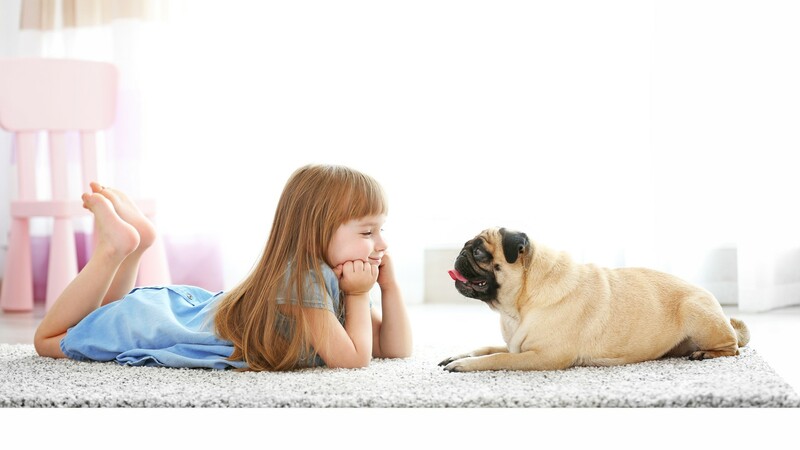 Proudly cleaning carpets in Tampa, FL and nearby towns since 2005, Manny's Carpet Cleaning is the trusted and preferred provider of residential & commercial carpet cleaning services in Tampa and surrounding areas. Family owned and operated for over 10 years, Manny's Carpet Cleaning truly takes pride in our work and each carpet we clean. Among our high quality carpet cleaning service, we specialize in carpet stain removal as well as carpet repair and carpet stretching in Tampa and surrounding towns. When you're ready to have quality carpet cleaning, call Manny! 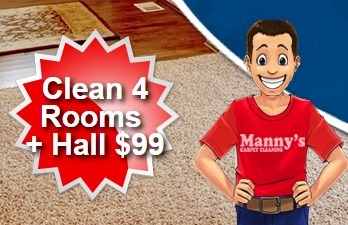 Why Call Manny's Carpet Cleaning? We only provide a premium carpet cleaning service, which is the same for every home we clean. We do not offer two levels of cleaning like some of our competitors do, and we do not charge extra to remove non-permanent stains or deodorize your property. Some companies have a basic or standard cleaning. That’s the one they advertise, but when they arrive they try to talk you into their deep or premium cleaning upgrade which usually cost more (most of the time a lot more). We listen to the customers needs and we do the best job always! We get a lot of business from our repeat customers. Our retention is outstanding. That's why you need to call Manny's Carpet Cleaning for all your carpet cleaning needs today! Remember when your carpet or furniture was new? It was clean and bright. Then, over time, things happened. The carpet was walked on with dirty shoes. The furniture was sat upon, with food in hand, and mishaps occurred. Perhaps kids or pets were involved. Whatever happened, the carpet no longer looks new. The furniture is no longer clean. Manny's Carpet Cleaning's trained professionals deep clean Tampa carpet and furniture and restore it to like new condition. Our technicians are skilled at removing stains and ground in dirt. We use the latest cleaning technology to dislodge and extract the particles that ordinary vacuum cleaners cannot. We pride ourselves in arriving to your Tampa area home on time and completing service calls in a timely manner. We happily schedule appointments that are convenient for you, your family or business, and your busy schedule. Call anytime: days, evenings and weekends to discuss your carpet cleaning needs.